SUMMIT® special fret cutter with angled handle, length 220 mm, weight 0,34 kg, hardness HRc 40-44/58+-2. 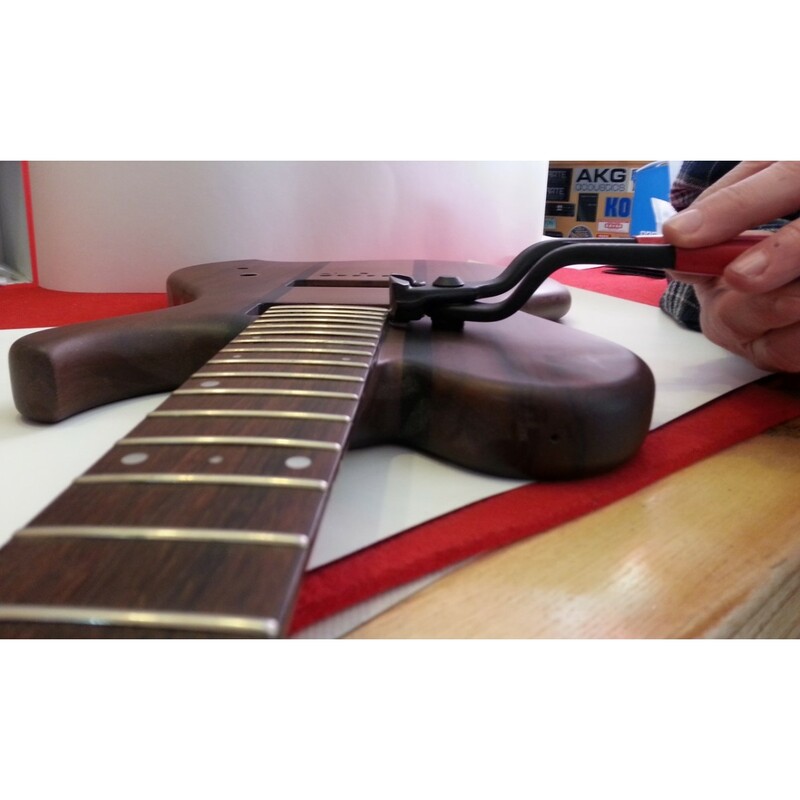 Hardened jaws to HRc58 enable smooth cutting of hardest stainless steel frets. 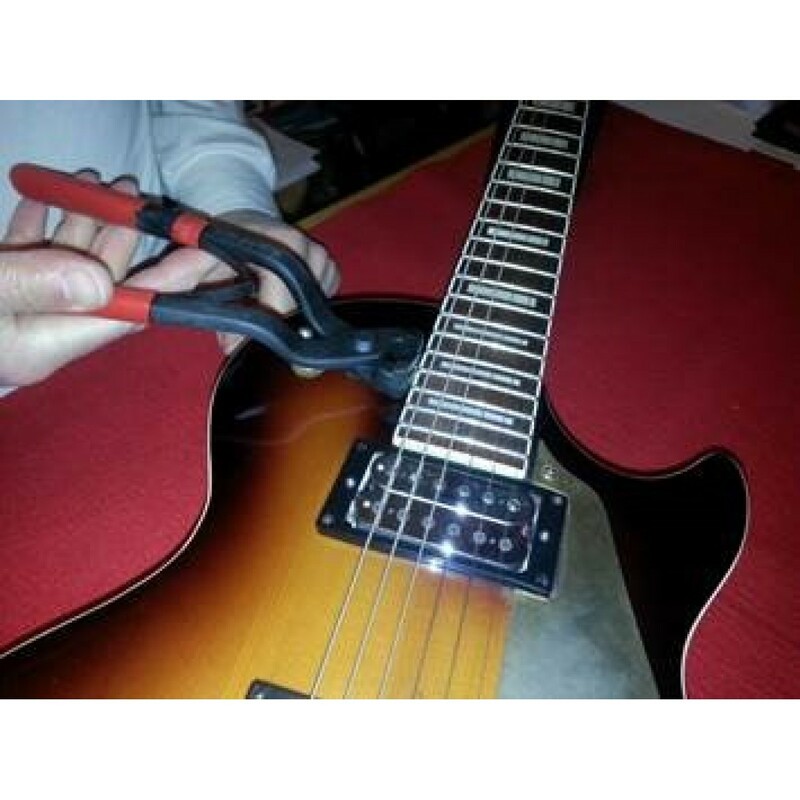 Made to handle all fret wires including Stainless Steel. 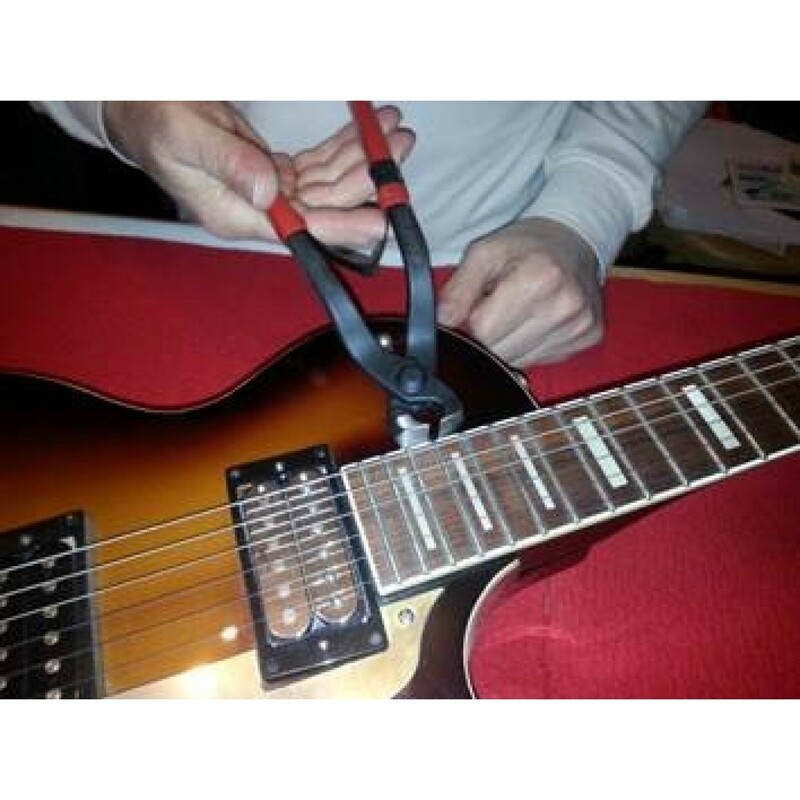 The offset handles give clearance when nipping fret ends when the neck is resting on a bench. 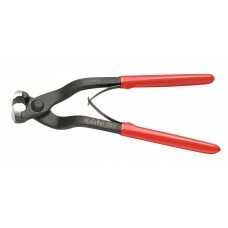 Long handles provide the power to cut jumbo wire. The handles are sprung so they re-open on release. ,The SUMMIT cutting pliers are designed and made only for cutting fret wires included Stainless Steel, any other wire or Stainless Steel material can damage and blunt the plier's jaws. So please use them as intended. Improper use of pliers will result in a warranty invalidation.